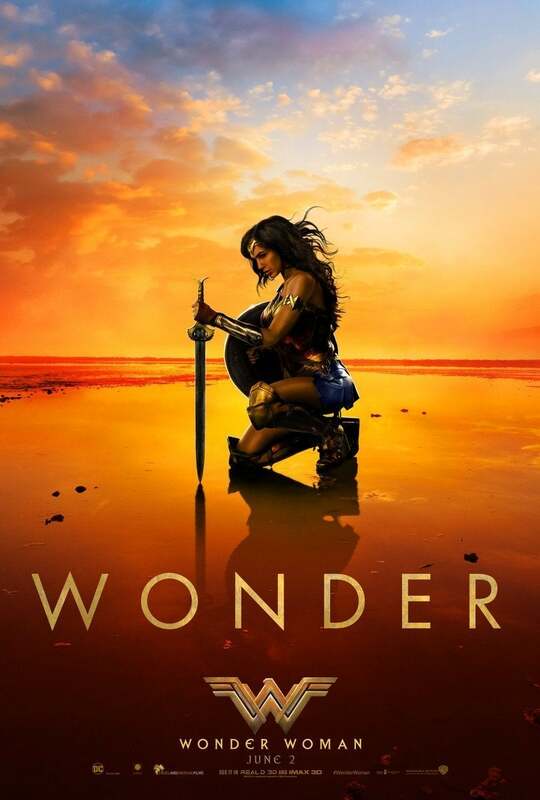 As has been pointed out by quite a few commentators and fans — most recently SyFy Wire and The Mary Sue — there has been relatively very little publicity push for the upcoming WONDER WOMAN movie. Actually, a pathetic amount of marketing. 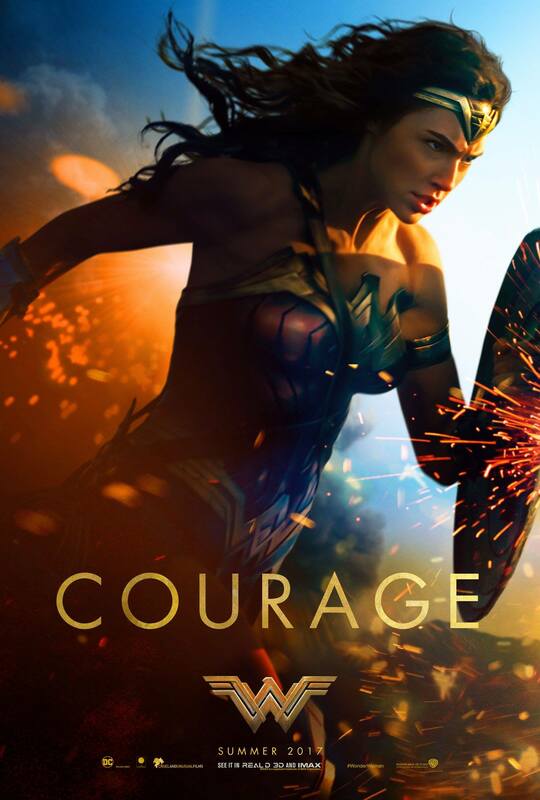 Given the veritable avalanche of teasers, posters, online, television and print advertising we were subjected to in the run up to Batman vs. Superman, Suicide Squad, all of the new Star Wars movies and even less-blockbuster-offerings, the paucity of Wonder Woman advertising is puzzling. Also thinking about that reception, and if one was feeling charitable, one could conclude that the blitzkrieg of advertising for those movies was a reflection of the studio’s lack of confidence. Maybe — just maybe — they think Wonder Woman is good enough to not require such a sustained advertising attack? It would be nice if this was true. But I’m not convinced, because studios generally don’t like to leave things up to chance. It doesn’t make sense that there hasn’t been more of a marketing/publicity push. Aside from three trailers, and a couple of the posters, I haven’t seen the rest. Given the explosion of internet sites devoted to comic books, their movie adaptations, and geek culture in general, perhaps Warner Bros. isn’t being as indiscriminate with their online advertising budget? The fact that this is the most likely case is baffling. How could Warner Bros., of all studios, not afford to employ/sub-contract to people who do know how to market movies such as this? I also think Kane made a good point about the possibility that the studio was relying on a cross-promotional laziness with Justice League also on the way in about six months. Maybe they’re just trying something new, and Wonder Woman happened to be the guinea pig? (Not sure what that new thing might be, but I suppose it’s possible.) Maybe they have calculated that the excessive promotion of previous movies was more likely to make people irritated by the movie than attracted to it? Maybe, given the tidal wave of abuse and sexist pushback Ghostbusters received, Warner Bros. desperately wants to avoid having their movie only written/spoken about in connection with internet-hate? If this is true, then it shows the studio to be gutless and quite stupid. If that’s the case, then maybe we now have a good argument for spreading out the super-hero/comic book movie saturation? Why produce so many, in such a short time, if you’re not going to promote them properly? It’s just unsound (ok, kind of stupid) financial strategy. But, again, nobody ever accused Hollywood business of making sense. 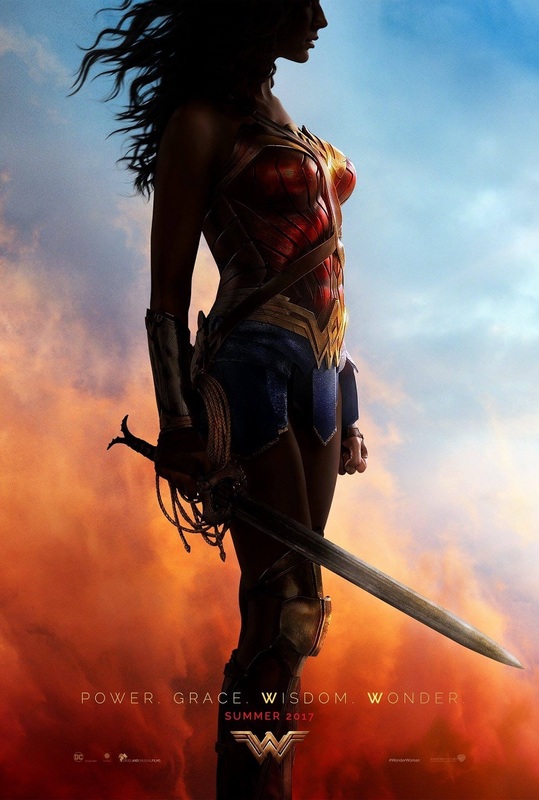 Of course, the proliferation of articles about the lack of Wonder Woman marketing and promotion… is doing a fine job of raising awareness of the movie’s pending release.